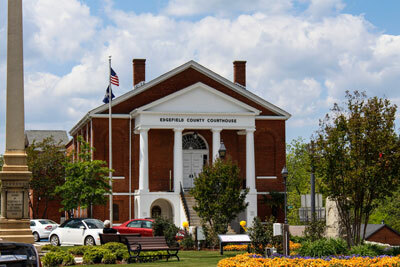 The Edgefield County Council has canceled their planned public hearing regarding the Town of Edgefield’s TIF proposal. According to County Administrator Lynn Strom, the Town of Edgefield withdrew their request for the hearing earlier this week. Thus, meetings scheduled for Sept. 19 and Oct. 7 regarding this issue have been canceled. Additionally, the TIF has been removed from Council’s Oct. 1 agenda.